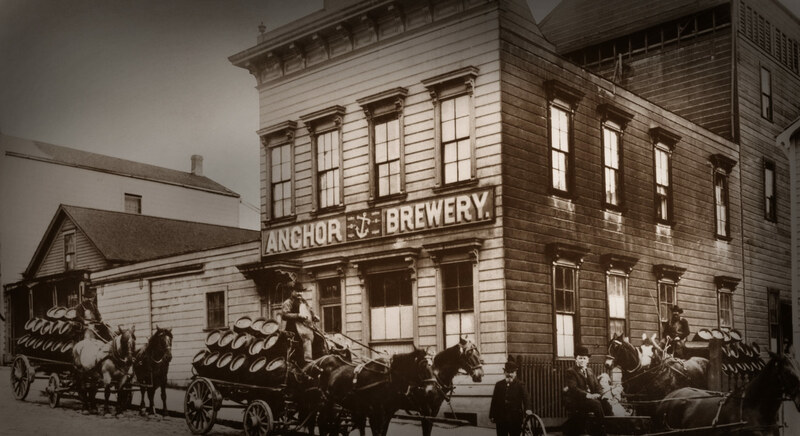 Alaskan Brewing Company was the first Juneau brewery since prohibition, opening in 1986. 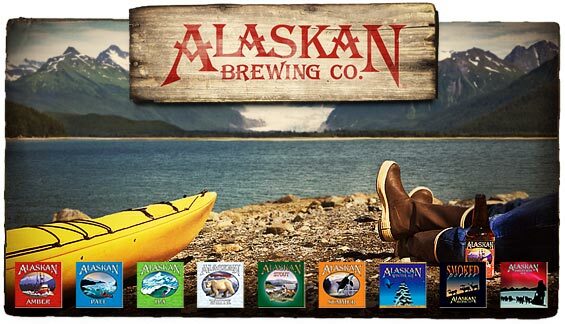 Surprisingly, after a quick glance through the list, only 13 states have a brewery older than Alaskan Brewing. 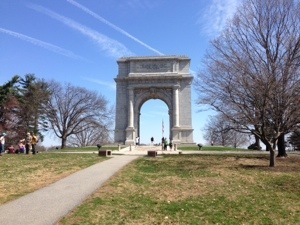 D.G. 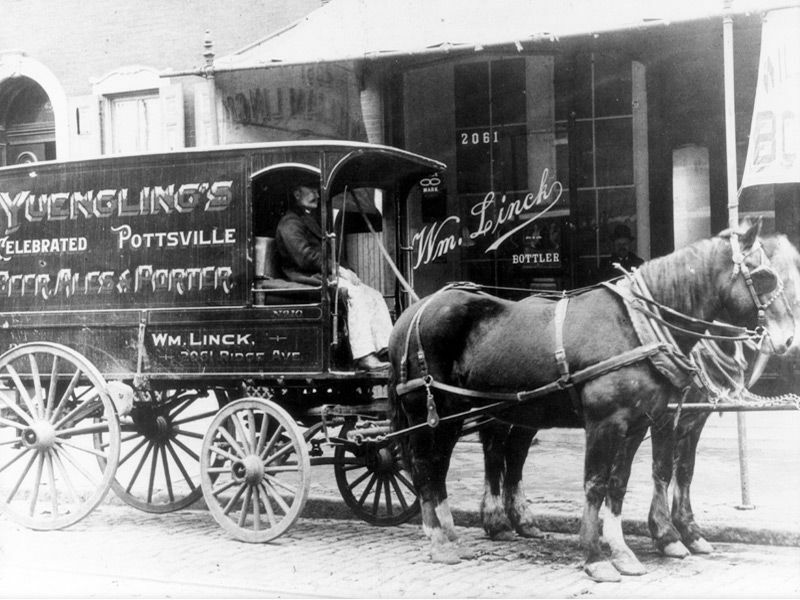 Yuengling & Son, Pottsville (Est. 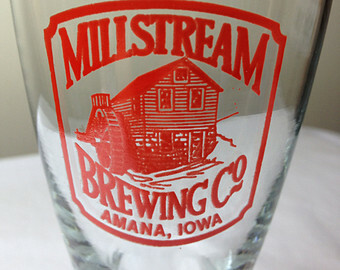 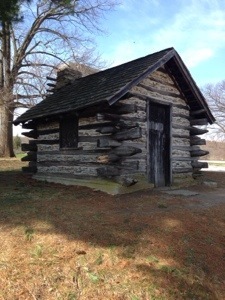 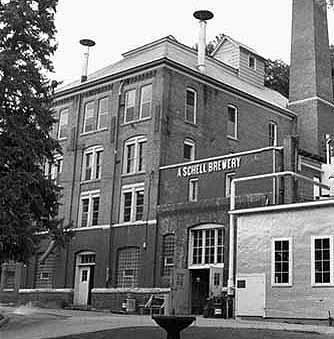 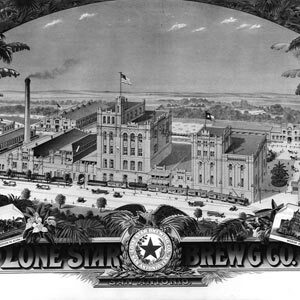 1829) The oldest brewery in the U.S.